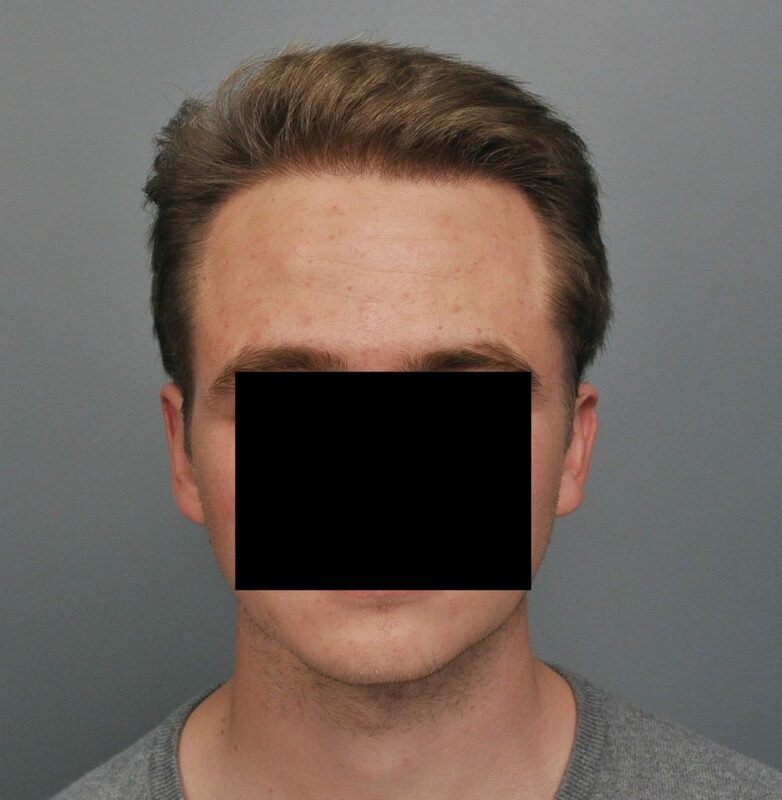 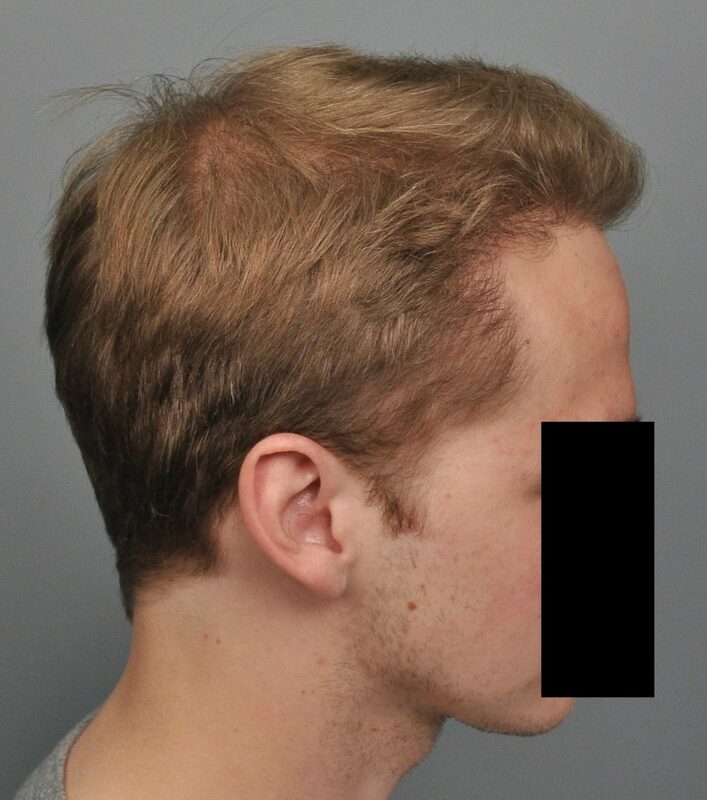 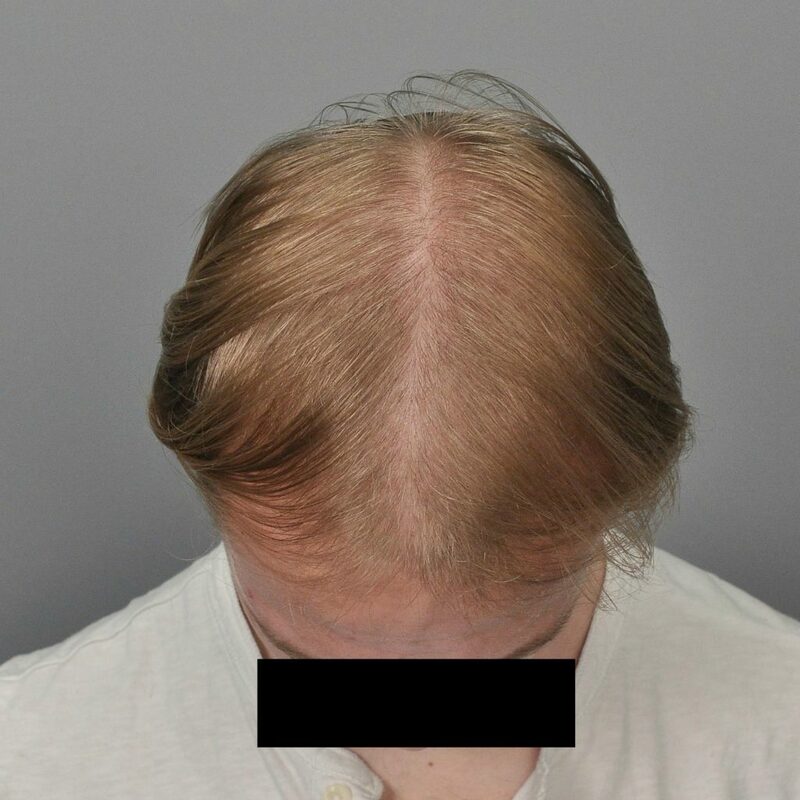 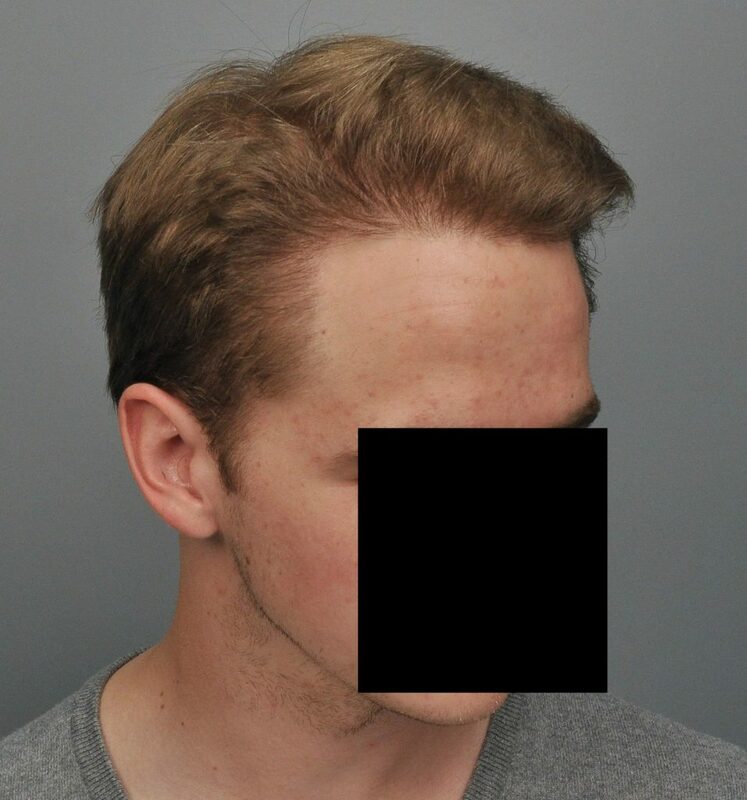 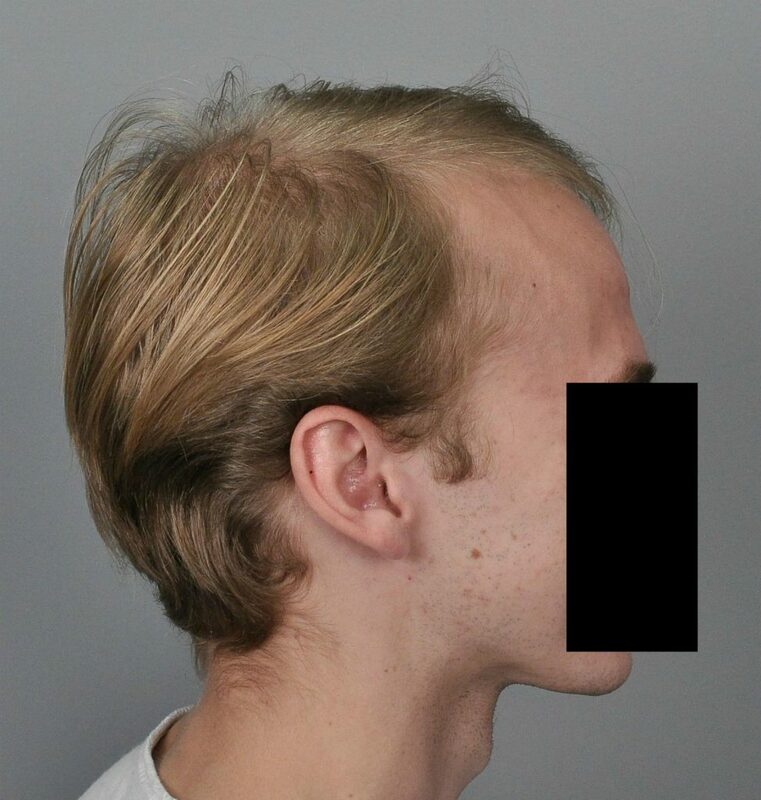 This patient is 23 and has noticed significant recession in his hairline and temples over the preceding few years. 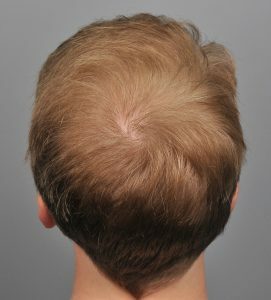 We discussed the pros and cons of surgical hair restoration at a young age. 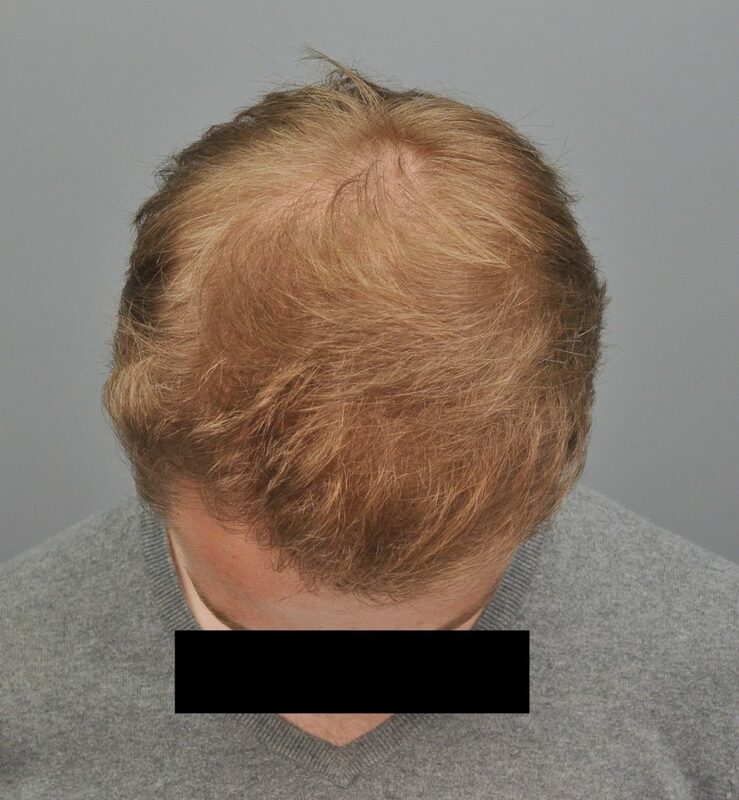 Initially, we performed a PRP/ACell treatment and started him on oral finasteride. In a few months, he returned and noted that he was doing well on finasteride with no side effects and was starting to see thickening from the PRP. At this time, he wanted to pursue hair transplantation. Normally, I would encourage a young man to be patient and defer this decision for another year or two. 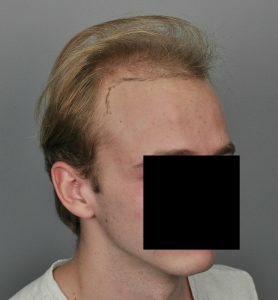 In this case, he understood all the potential drawbacks of getting a hair transplant at a young age, but given his plans to pursue a career in acting, he strongly believed the benefits outweighed the risks. 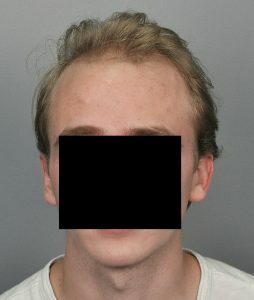 We performed strip surgery (2,626 FU’s: 1-469, 2-1084, 3-680, 4-393). 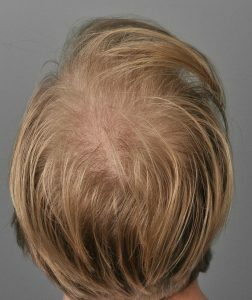 He returned at eight months for a check and was ecstatic with the results. 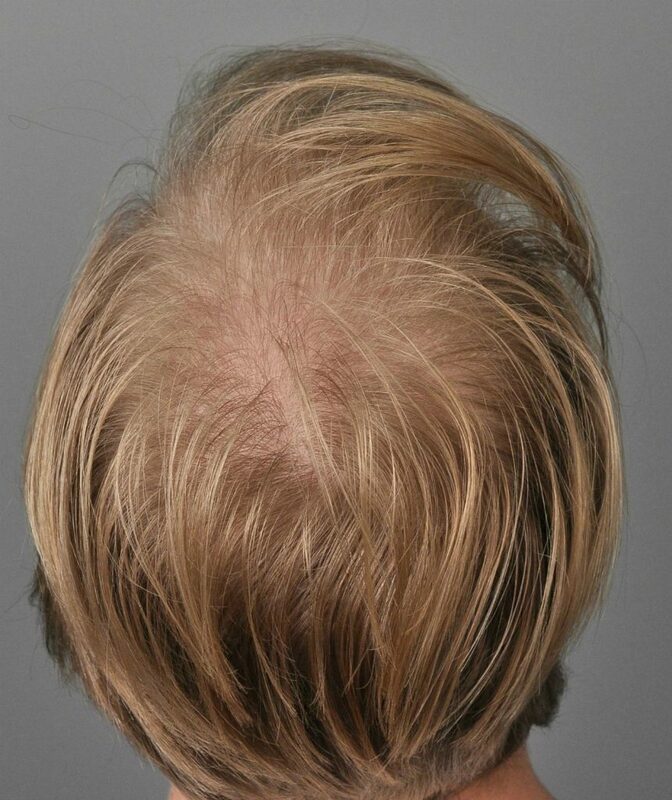 He understands the need for life long hair maintenance and is fully committed to this.